Welcome to AllTrainersPC.com! 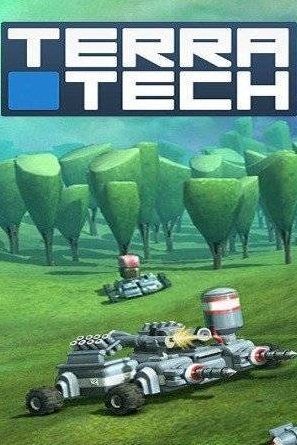 On this page you can download TerraTech Trainer and gain advantage in this game. 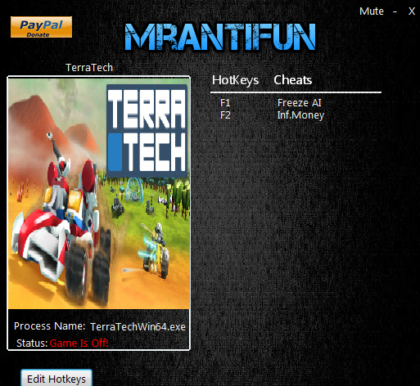 Created by MrAntiFun, this cheat works version 1.1 and has 2 different functions. TerraTech (2017) is a new interesting sandbox video game developed by Payload Studios for PC. In this game you can design, build and command your very own fleet of unique land and airborne vehicles, as you explore alien worlds and gather precious resources on a quest for glory and profit.